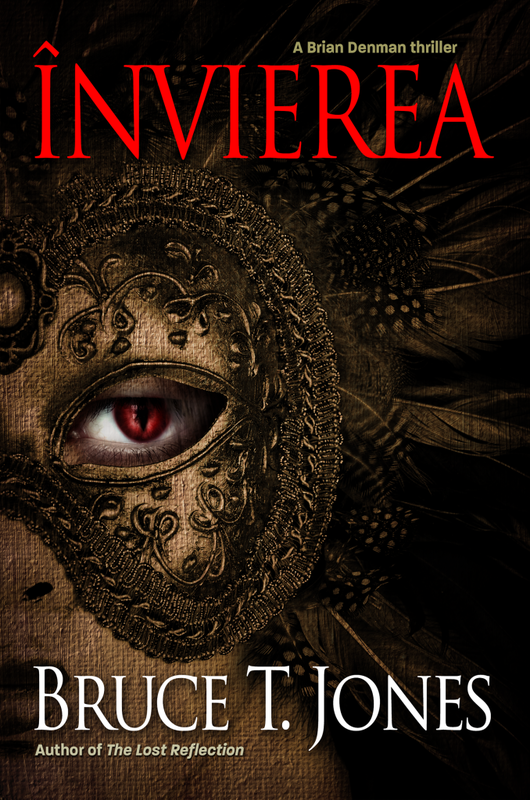 Învierea, a vampire thriller, is the second book in The Lost Reflection series. Set in New Orleans, the tale follows the continuing saga of Brian Denman and his quest to seek out those responsible for the death of his best friend. Denman is obsessed with bringing his friend’s killers to the ultimate justice. Love, friendship, even life itself, will not stand in his way. Hunted by his former employer and cursed by a new affliction, Denman is willing to sacrifice everything to bring an end to the curse he unleashed. I’m am stoked to share Evan Staley’s video production of the Învierea trailer. To celebrate the video, e books will be on sale for a limited time for on Amazon and B&N for .99! Love the trailer, loved the book! Can’t wait for the third… write on!